After many months of careful deliberation, we regret to announce that we will not be producing the annual KFW and the KFW Irish Fashion Industry Awards in March 2017. 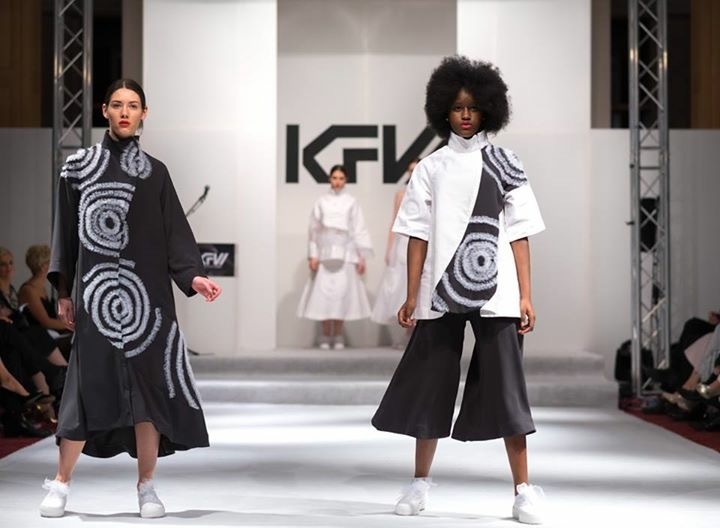 As you know, we were committed to producing KFW to the highest possible industry standards and providing an affordable platform for the many emerging brilliant young talents within our Irish fashion industry. Over the past 8 years we had the honour of showing many of Ireland’s top fashion designers early in their careers as well as new collections from the Industry’s most commercially successful talents. We were also vocal in our support of the wider fashion industry and expanded our event to showcase boutiques and retailers as well as stylists, models, hairstylists, MUA’s, photographers and bloggers. Unfortunately, the considerable costs of hosting and producing KFW and the KFW Irish Fashion Industry Awards to the highest standard is not currently sustainable through our only two revenue steams – tickets sales and sponsorship.